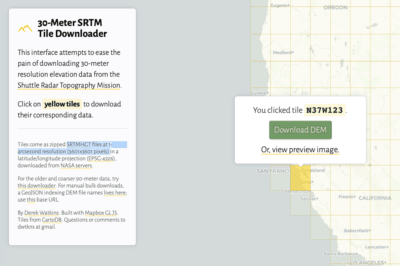 Free sources of GIS data for Native American Tribal regions. 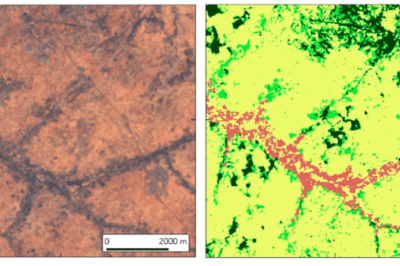 The Aboriginal Mapping Network is a collection of resource pages for First Nation mappers who are looking for answers to common questions regarding mapping, information management and GIS. Datset of federally and Indian administered lands of the United States that have any area equal to or greater than 640 acres. Agencies include the Bureau of Indian Affairs, the Bureau of Reclamation, the Bureau of Land Management, the Department of Defense, the Forest Service, the Fish and Wildlife Service, and the National Park Service. GIS datasets for reservations for tribes in the Pacific Northwest through the Eastside Ecosystem Project. 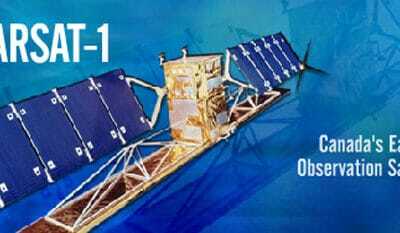 MAD is a comprehensive GIS database for the conterminous United States which includes all types of managed areas. Some GIS datasets for downloading concerning the Inuit of central and eastern Arctic. 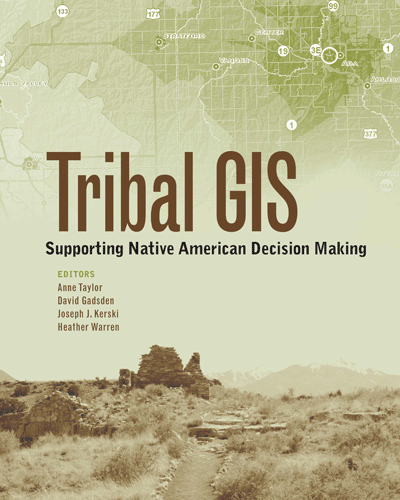 Esri Press released Tribal GIS: Supporting Native American Decision Making, edited by Anne Taylor, David Gadsden, Joseph J. Kerski, and Heather Warren. The publication provides details about the challenges and benefits of using GIS to help Native American tribes with decision making and policy planning.